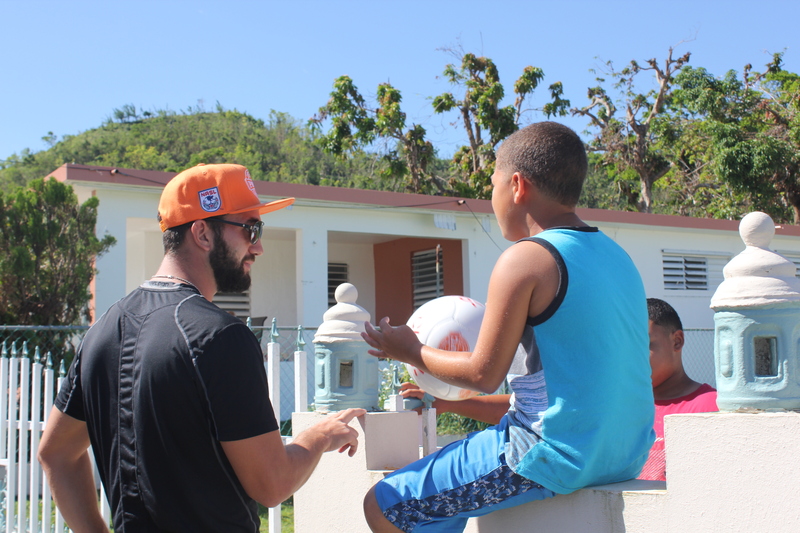 San Juan, Puerto Rico- On their second day back in the island, Puerto Rico FC players visited the southeastern corner of Puerto Rico, where the eye of Hurricane Maria first made contact. 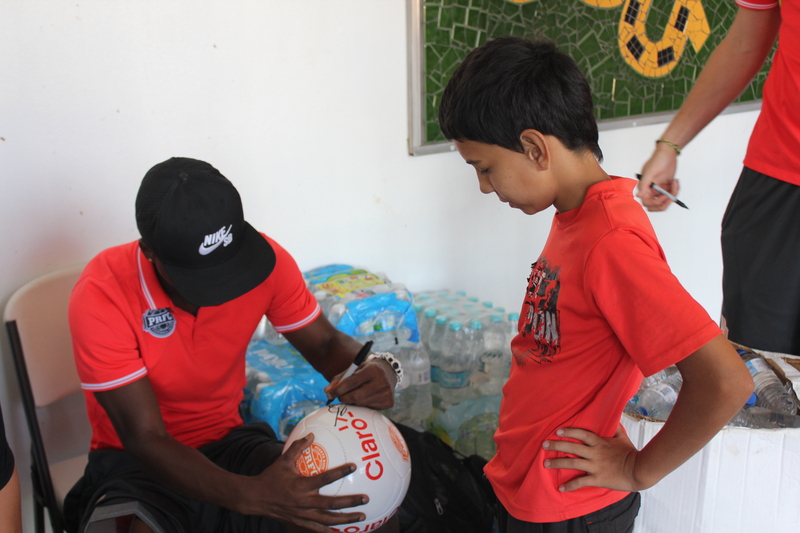 Brian Bement, Michael Kafari, Walter Ramírez, Billy Thompson, and Head Coach Marco Vélez, along front office staff members and Community Relations Manager Alexis Rivera, arrived at noon to the town of Maunabo with bottled water and PRFC regulation soccer balls to handout to the kids of the town and teach them a couple of moves as well. First, the team arrived at the local distribution at the Municipal Coliseum. 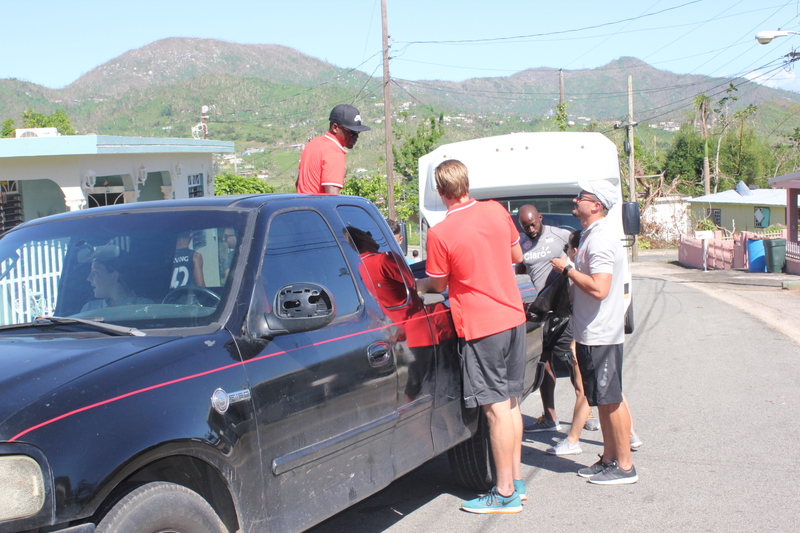 Then the team was taken to Palo Seco where they delivered bottled water door to door. 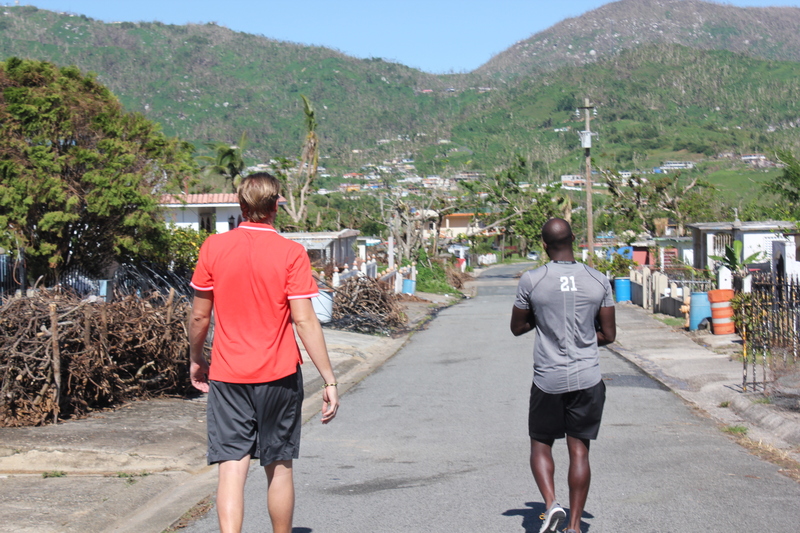 The players were able to meet most of the residents of the community and noticed that optimism and a positive attitude permeated in the area. “It’s humbling to see how grateful people are for bottled water and to see a smile in their faces despite everything they are going through,” said Kafari. 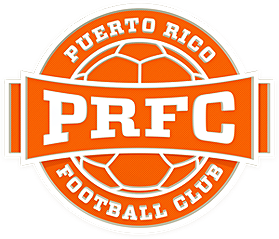 Stay tuned to puertoricofc.com for more news regarding what PRFC is doing in the community.